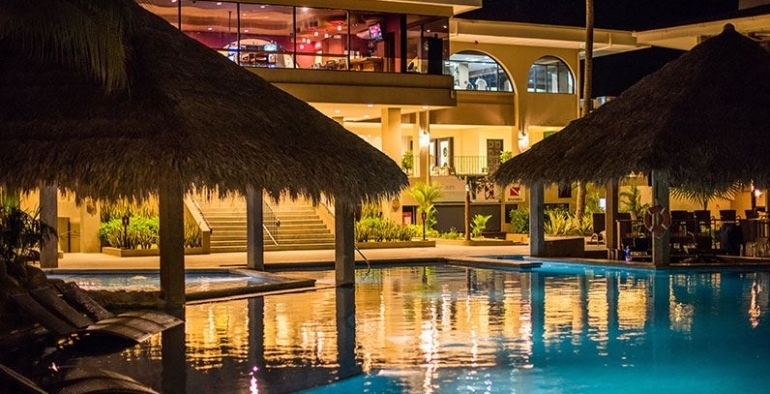 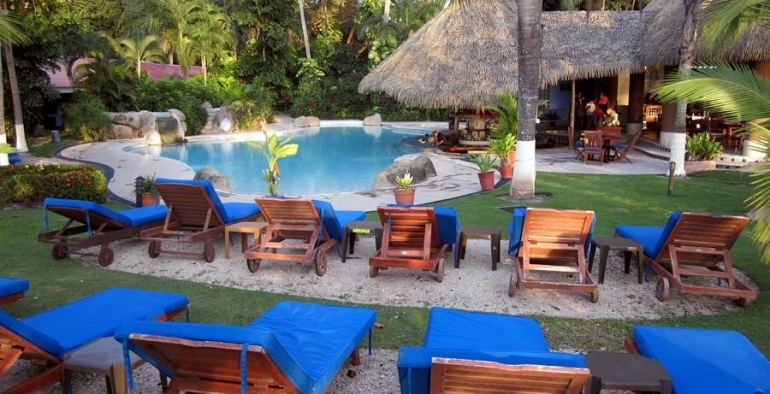 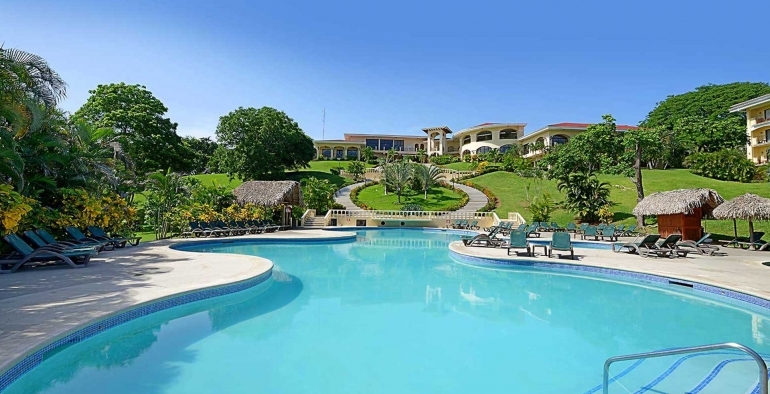 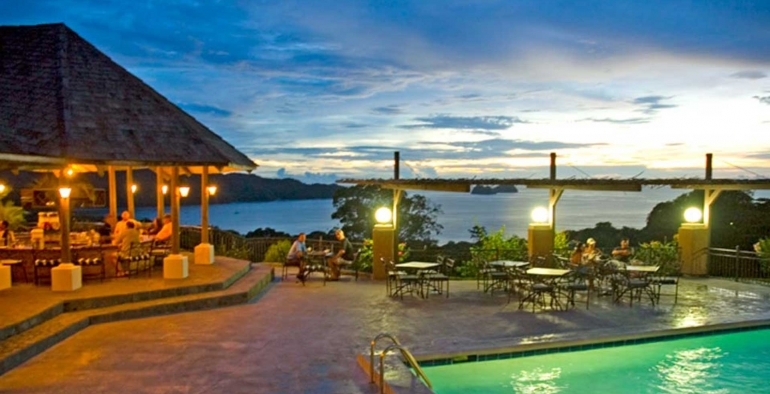 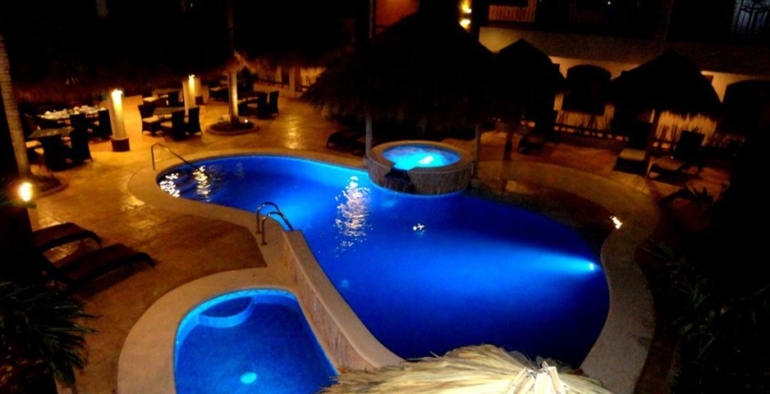 Hotel Colono in Coco Beach, Costa Rica is located in the funky and eclectic town of Playas del Coco in the Guanacaste province on the Northwest Pacific coast. 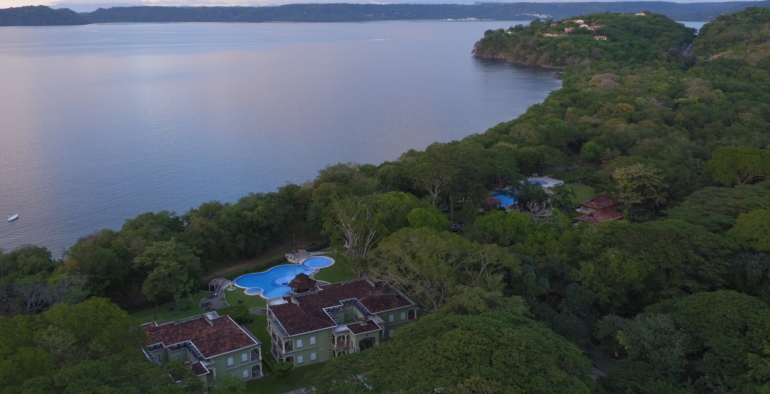 Playa Panama in northwestern Guanacaste is one of Costa Rica’s pristine “Blue-Flag” certified beaches and where you will find Case Conde Beach Front Hotel. 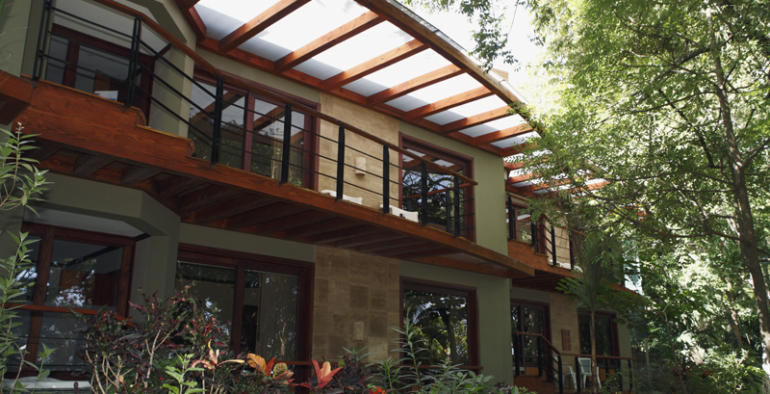 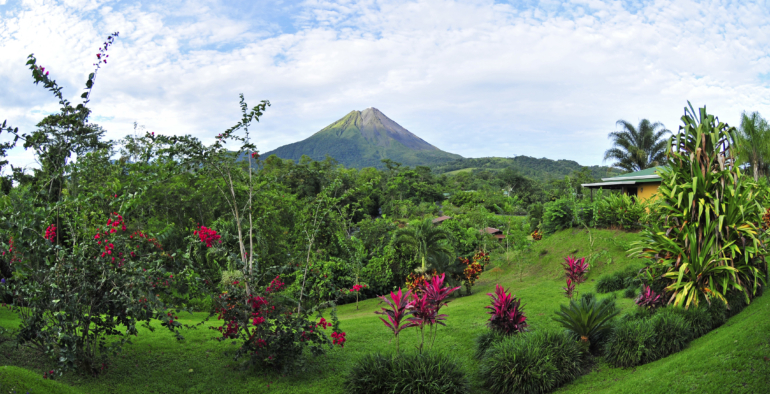 Surround yourself in beauty at Arenal Manoa Hotel. 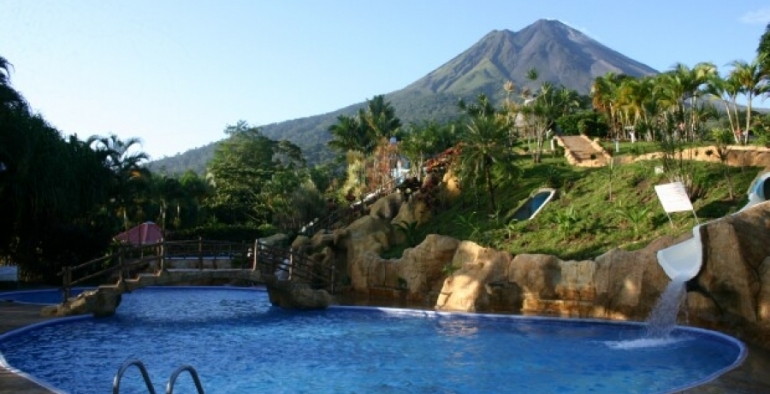 You will find Manoa a tranquil place to rest, relax and soak in the rejuvenating thermal waters while taking in the marvelous view of Arenal Volcano. 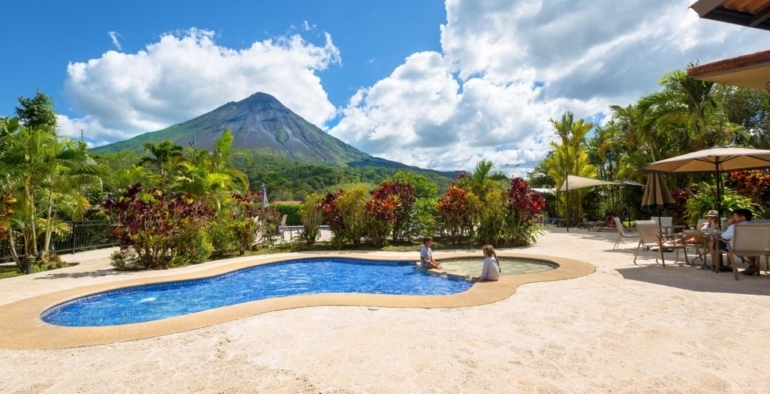 If you want to make certain you have the best possible view of Arenal Volcan and the surrounding valley’s – look no farther — Arenal Kioro Suites & Spa is where you should stay.